The Bromyard and District Local History Society, based in Bromyard, Herefordshire was set up in 1966 and exists to foster interest, enjoyment, research and publication in the field of our local history. The Local History Centre at 5 Sherford Street, Bromyard is the headquarters of the Society. It is run entirely by volunteers and receives no regular local authority financial support. The building was purchased by the Society in 1999 and converted to its present use with assistance of a grant from the Heritage Lottery Fund. It was opened for public use on May 1st 2003 and has been an overwhelming success and widely admired for the range of heritage services being provided on a voluntary basis under one roof. 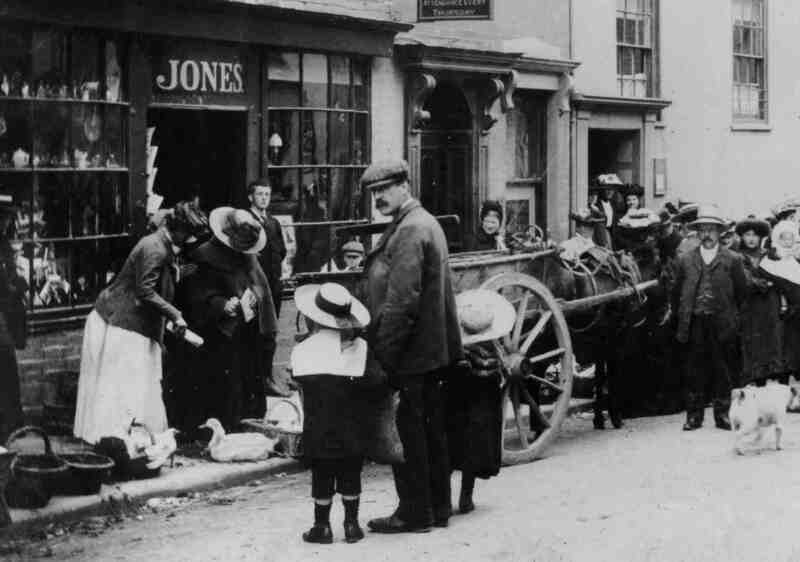 The Society is well known for its fine collection of old photographs of Bromyard and surrounding villages, illustrating what life was like in bygone years. This collection has been gradually built up and added to and resources also include documents, books, maps and newspapers. This archive entry was last updated on 19 May 2018. Information incorrect or out-of-date?